The Coast Guard on Monday rescued six fishermen who were stranded after their tug capsized in the Arabian Sea. A search is still under way for a seventh member of the crew. According to Coast Guard officers, the distress call was received from the tug, Revti, in the early hours of Monday. Indian Coast Guard ship Amartya, a fast patrol vessel that was on a surveillance mission, was diverted to respond to the call. 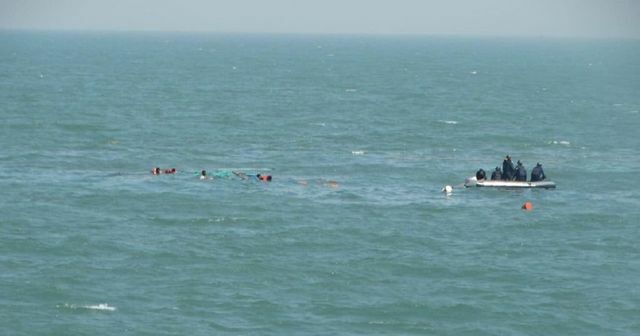 “The ship reached the tug’s location, which was around 12.5 nautical miles from the shore, around 10.54 a.m. By the time it reached the spot, the tug was already sinking and a rescue operation was started immediately,” a Coast Guard spokesperson said.